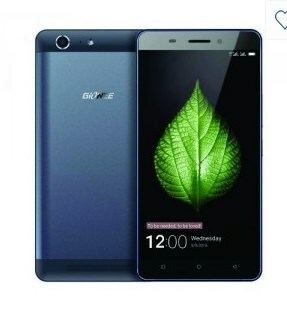 Gionee M5 Marathon is a Dual SIM, 5.5 Inches Android phone running Android 5.1 Lollipop with 16GB Internal memory (expandable up to 128 GB) and a 2GB RAM. The phone has 4G Capability for faster internet speed and Yes! a long lasting battery. – Facebook, Opera Mini, Gmail, YouTube, Calendar, Google Talk, Face Unlock etc.